Welcome to Beston Amusement to buy amusement park items. 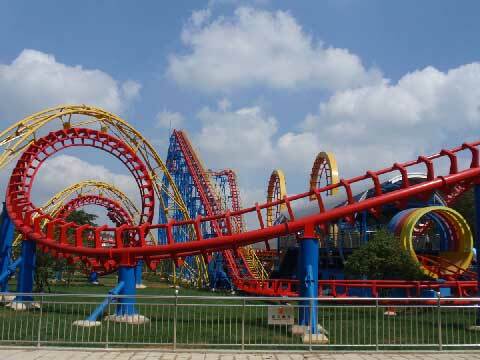 There are varies of amusement park items for sale in our factory which exported to Australia. 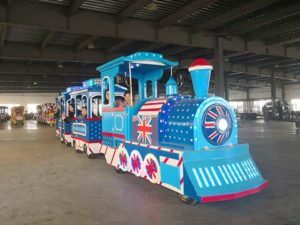 Kids amusement park items, thrill amusement park items, water amusement park items, trackless & track trains, carousels, ferris wheel rides and many many amusement park items will provide to you. 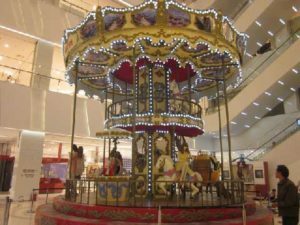 As one of the most popular amusement park items, we had exported many sets of carousel equipment to Australia. We manufacturing single & double decker carousels with 3-6 seats, 12-36 seats and double decker carousels with 36-48 horses. 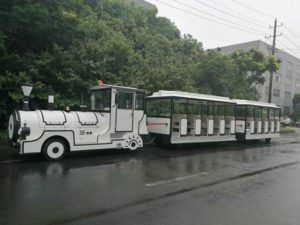 We have more than 20 models of trackless and track train rides in our factory for Australia customers. Most of them are 17 passengers with 1 locomotive and 3 coaches. But we accept customized order. First of all, you should consider quality of the amusement park items you are going to the buy. 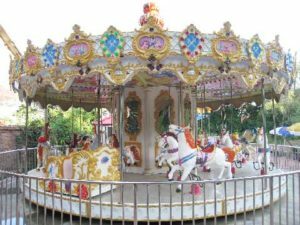 You should choose amusement park rides manufacturer who guarantee the quality for you. Most of companies will provide you one or two years guarantee. If you are new to this industry, you should make a specific design before your purchase. 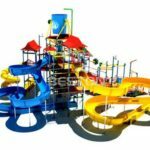 You can ask a reliable amusement park items manufacturer to help on designing. You can choose large capacity amusement park items. For example, carousels, swing rides, octopus rides, trackless trains. Lots of passengers could seat on these rides at the same time. Beston, as a large amusement park items manufacturer, we have a large workshop for producing different kinds of amusement park rides. We own a professional designer team for designing the novel amusement park items. We have trusted raw materials supplier. We could provide high quality amusement rides with factory prices for our customers in Australia. Looking for amusement park items for your business? Choose Beston, you will get all kind of amusement equipment you need.